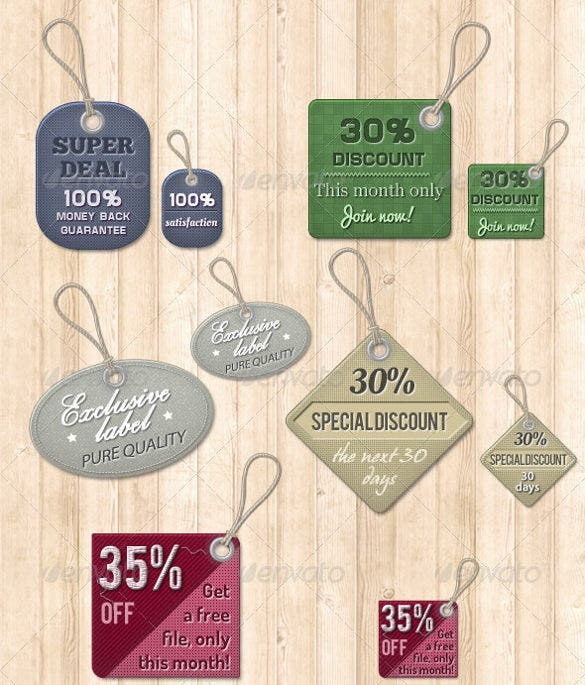 Our range of printable tag templates is available in numerous formats, colours, sizes, shapes and patterns. 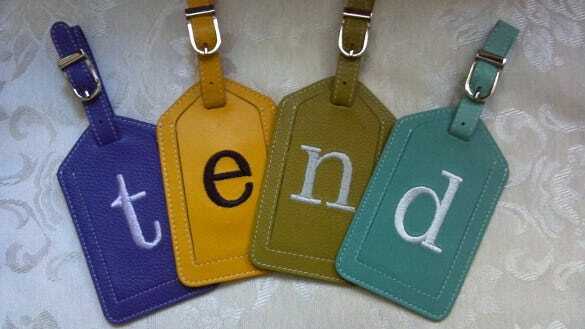 From pastel colours, to bright and vibrant colours, from stripes to neutral and plain sample tags, there is a pattern or design or colour available for everyone’s requirements. 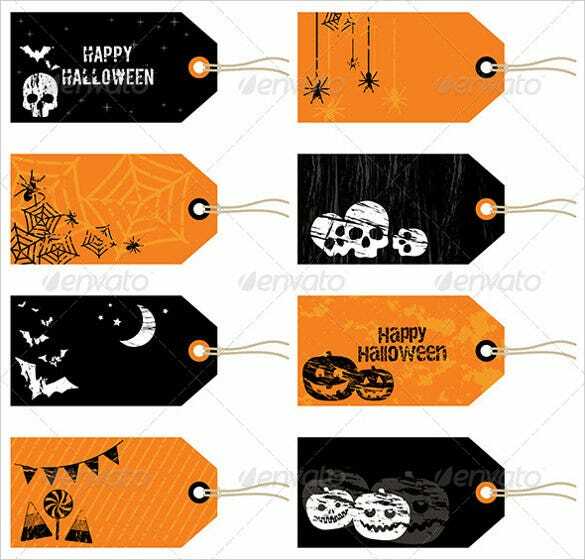 You may also visit hang tag templates. 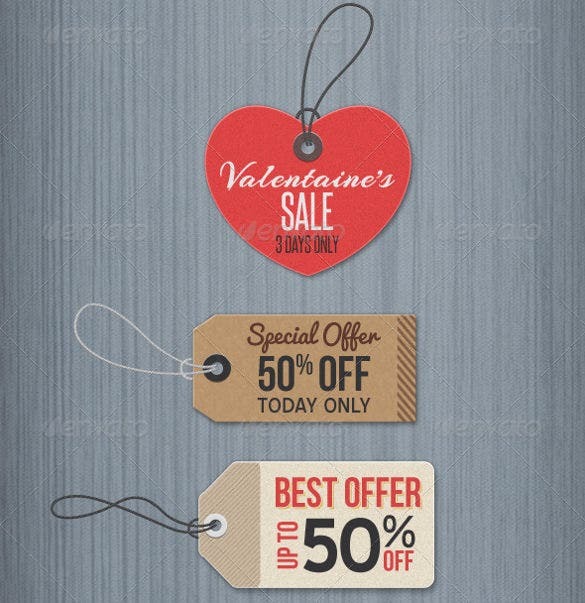 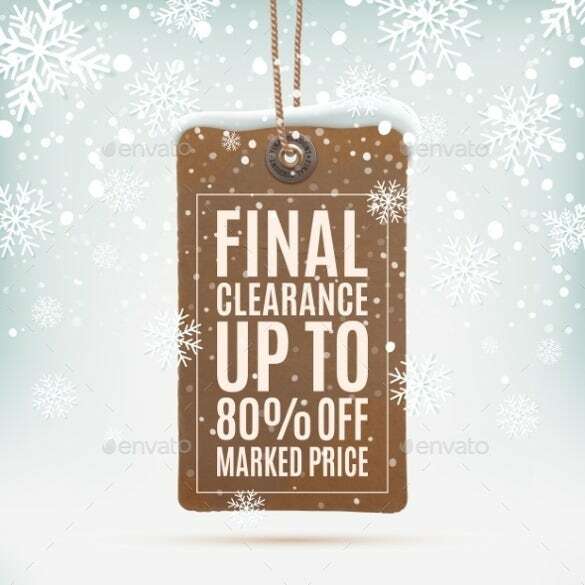 These example tag templates can be used as price tags, message tags for gifts, Valentine’s Day tags for bouquets and various other purposes. 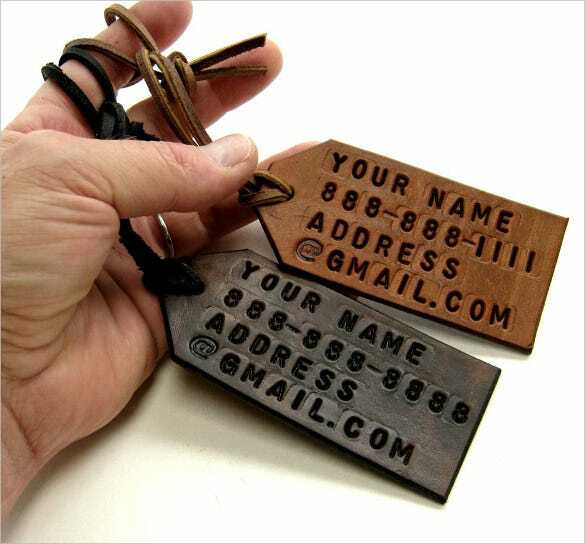 You can add your own personal message, details of a product, logos, or small pictures to these tags. 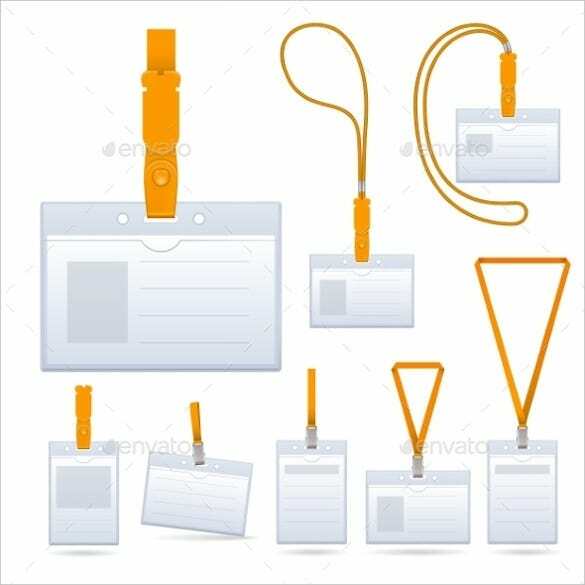 They are easy to download and print and are extremely handy, useful and convenient. 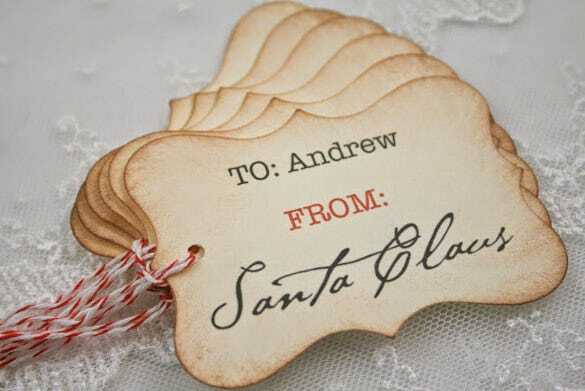 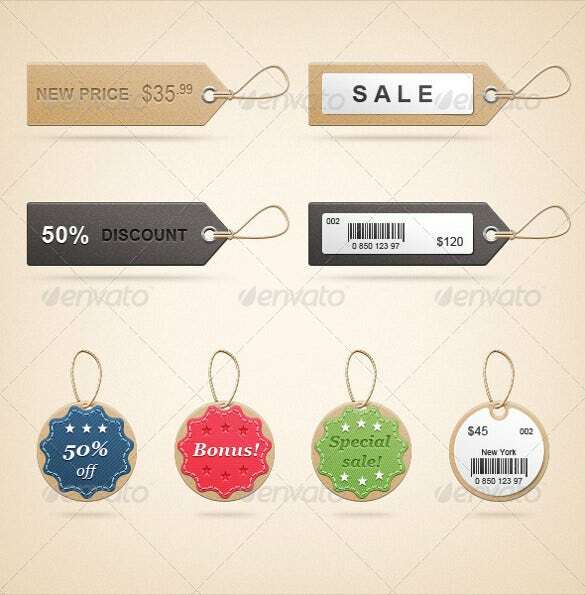 These Printable Tag Templates are available in PSD Format and can be used in stores dealing with gift items. 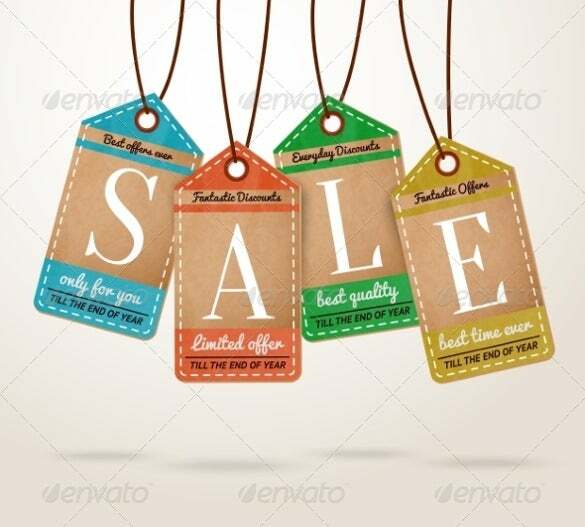 The text can be customized. 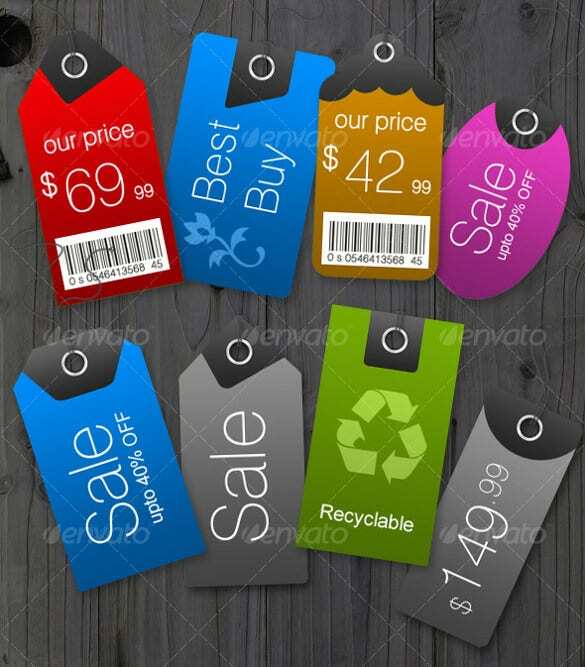 These tags are ideal for stores selling clothes and apparel. 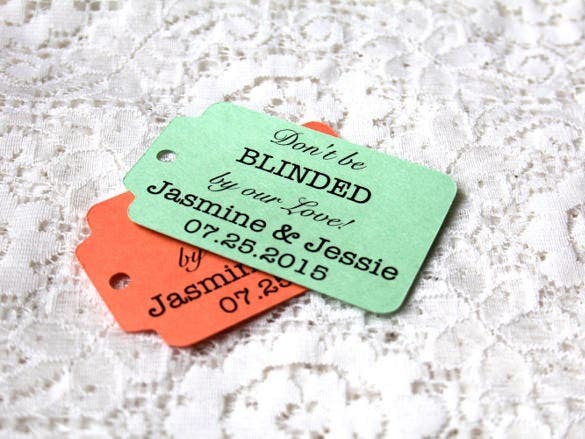 They come is beautiful pastel shades and can be easily downloadable and printed out by customizing the text. 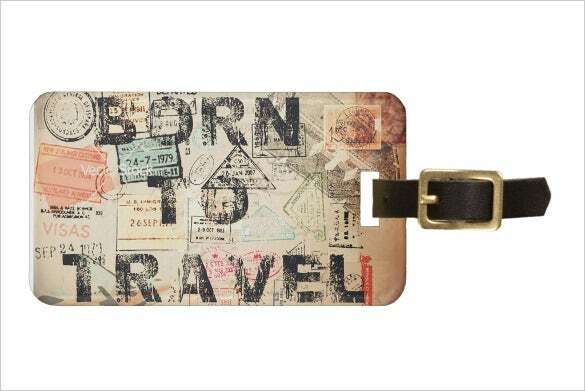 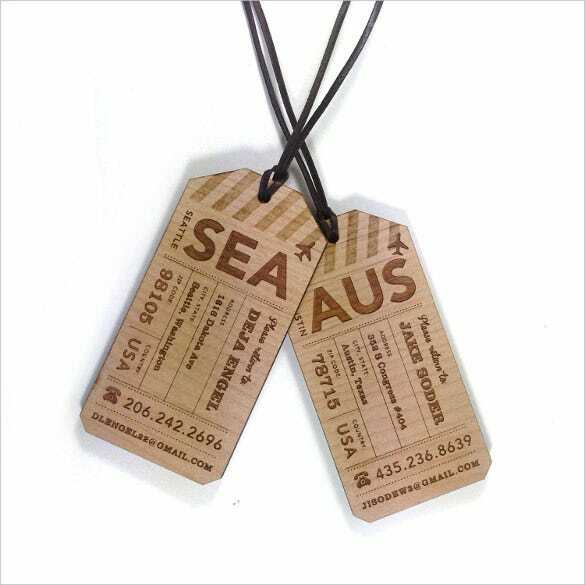 The Vector Luggage Printable Tag Templates resemble a boarding pass and can be tagged to your luggage while flying. 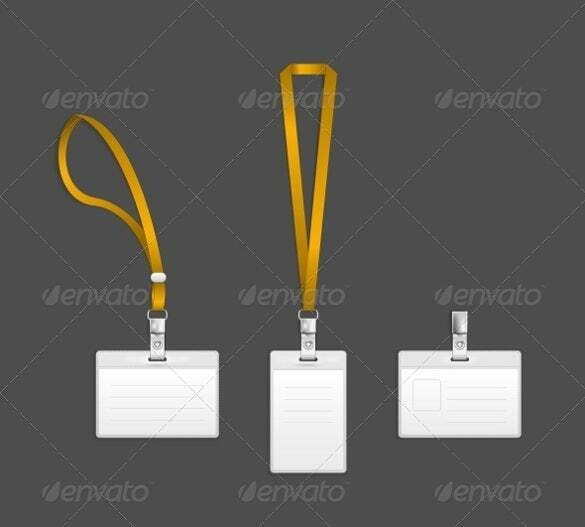 The counterpart can be torn along the perforation and kept for reference. 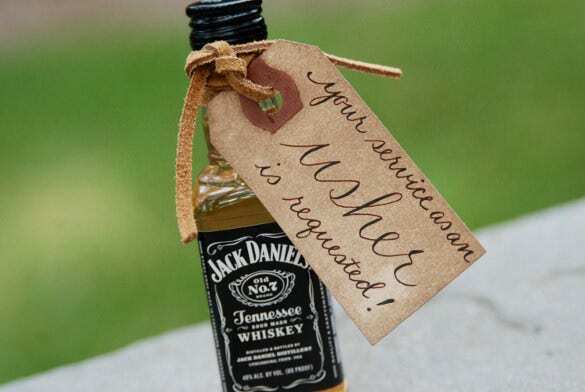 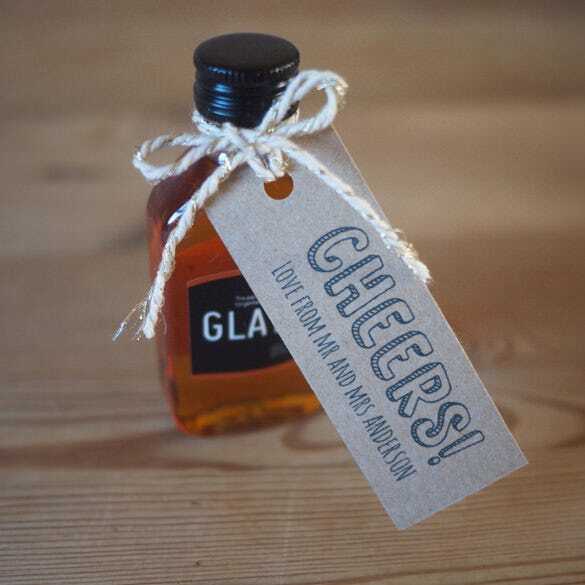 This can be used as a Wedding favor Tag for tagging gifts in bottles or jars. 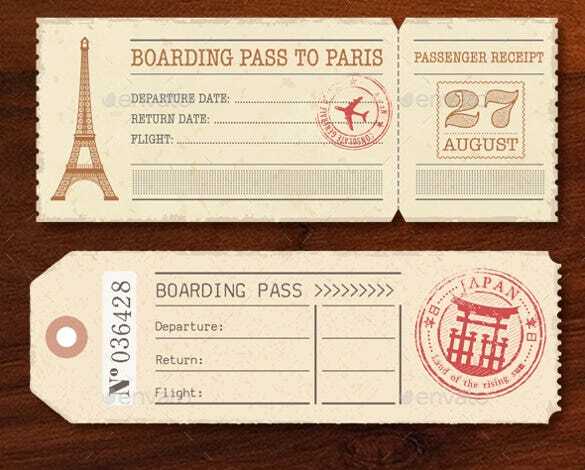 The font is calligraphic and can be customized. 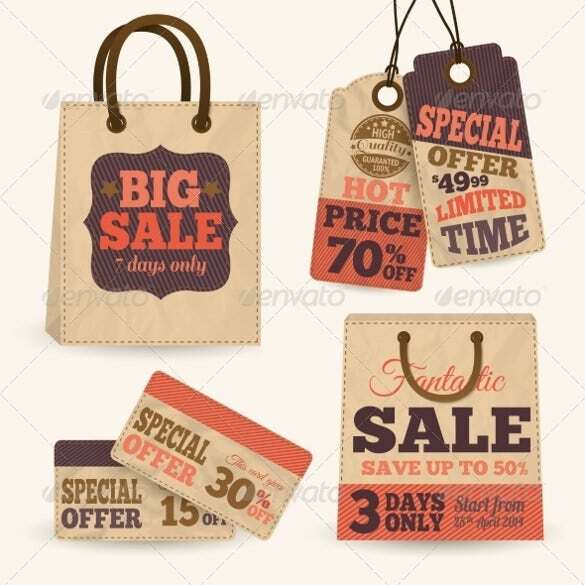 This is a set of 12 Vintage Printable Tag Templates that can be downloaded and used for departmental and other stores during sale. 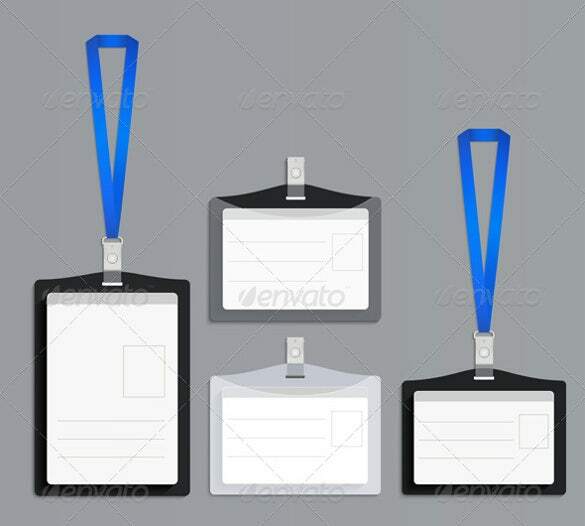 The catchy colour that they are available in makes them easily visible from a distance. 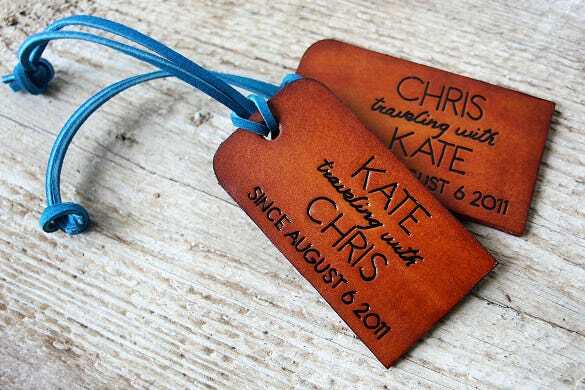 Drink Bottle Printable Wedding Favour tag templates are available in a simple handmade paper with custom text and come hole-punched and a string. 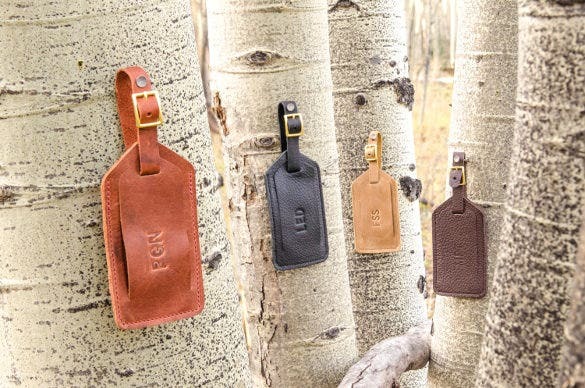 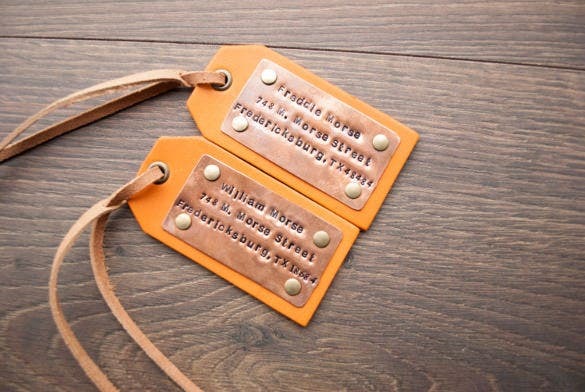 The Tag Tan Brown Leather Custom Luggage Printable Tags come in 2 very rustic shades of leather and look very classy and elegant. 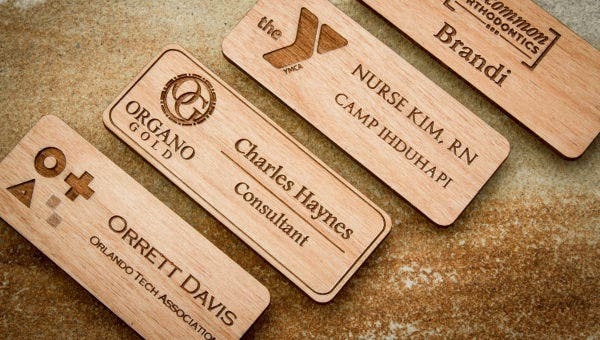 The text can be customised and embossed.